*Here's my raspberry wobbling away! Congrats Kim!!!Awesoem! 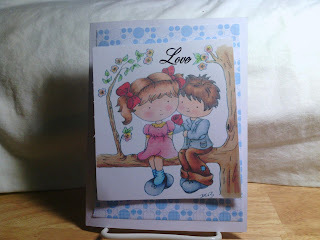 !Super Duper Cute card! Congrats Kim! Super cute card. The little Raspberry is so cute and perfect for a Wobble. 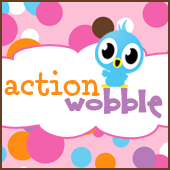 Love the Wobbles. I was ready for this challenge...it's such a fun one...thanks. I'm confused as to winner of last challenge which was vacation but you show a Love/Valentine card and then I go back one more challenge and that card does not exist in the challege but there is an entry by the person you name as winner. What's up with that?